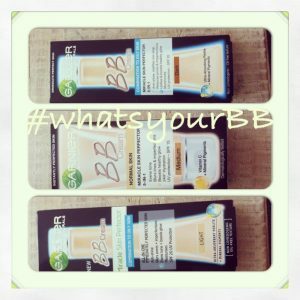 In keeping with sharing about Garnier’s new BB range I wanted to share some of the issues I face with my skin and why I’ve been recommending Garnier’s new products to everyone that asks. 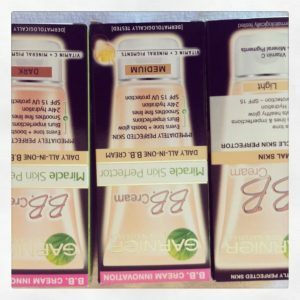 I have easy skin – I get very few breakouts, and my skin tends to be normal (not greasy or dry). In summer I sometimes have a slightly oiler t-panel. What I struggle with is dark circles under my eyes and a slight patchiness or rednessin my skin colour, especially around my nose. 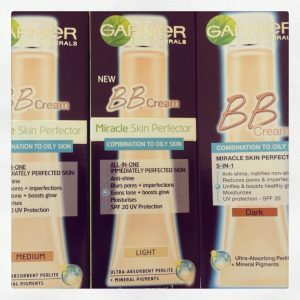 My skin is VERY pale and so I go for Garnier’s Light BB creams. They also offer Medium and Dark creams so there is something for everyone! They have 2 different options – one for normal skin and one for normal/combination skin. Both offer have an SPF of 20 (which is always important considering the climate we live in) and both offer excellent, even coverage. Both creams are very reasonably priced and easily offer the benefits and quality of their more expensive counterparts. The colours are similar although the tone for the Normal Skin BB is slightly darker and I think slightly better than the Combination BB Cream. The one thing I noticed with the Normal Skin BB Cream is that it tended to make my skin a little oily especially in the t-panel area. The coverage of the cream is great – it gives your skin an even coverage covering up redness and muting (though not covering) the shadows under my eyes. This cream also offers great coverage but without the slight greasiness making it my favourite of the two. The colour is slighly lighter than the BB cream for normal skin so people who normally opt for a light shade might prefer the medium shade for this cream. 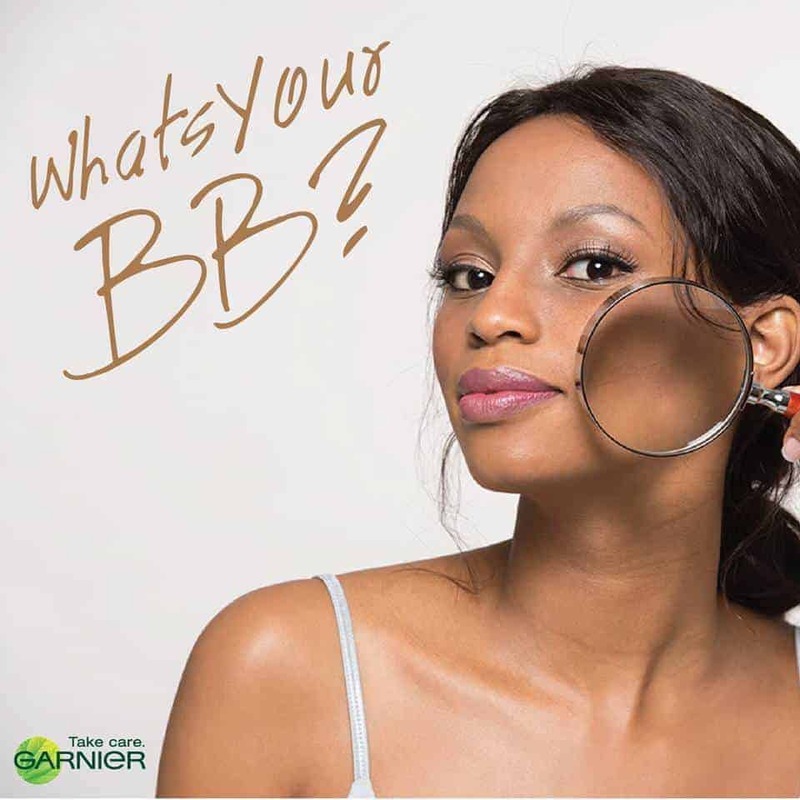 If you’d like to read more about the Garnier journey and how to join us, read my post here: https://capetowninsider.co.za/search-garnier-whatsyourbb-win/, then enter to win an all-expenses paid pamper day with Garnier! 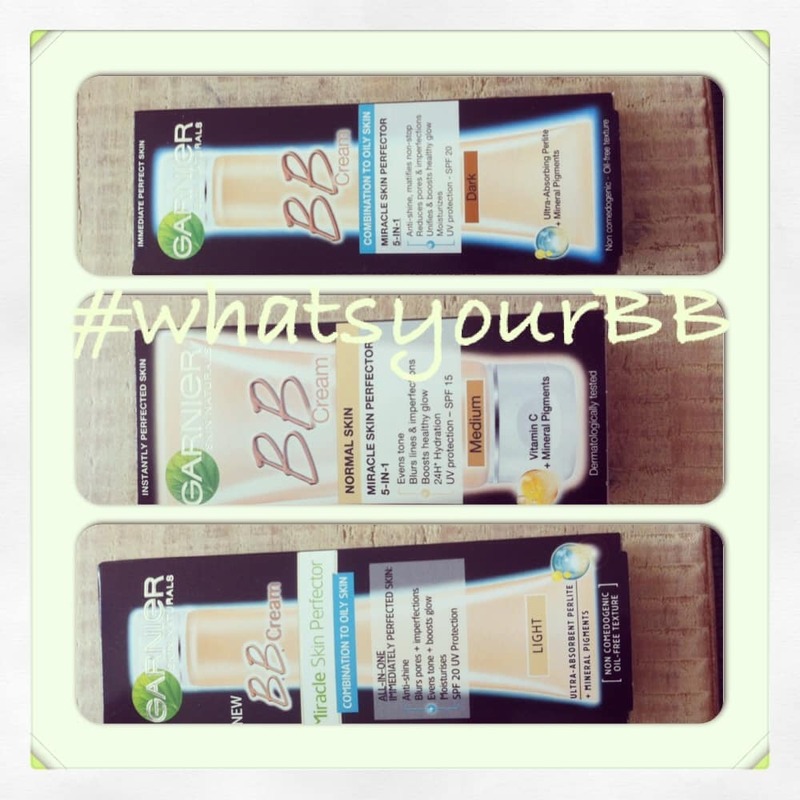 We’re also running a weekly BB Cream giveaway.